How to tell the difference — and what to do about it. It's no fun coping with the stuffy, dripping head congestion of a winter bug. But how do you know if you're fighting a common cold or a sinus infection? "The symptoms can overlap, and it can be hard to tell the difference," says Dr. Ahmad Sedaghat, an otolaryngologist (ear, nose, and throat specialist) with Harvard-affiliated Massachusetts Eye and Ear Infirmary. More than 200 viruses can cause a common cold. 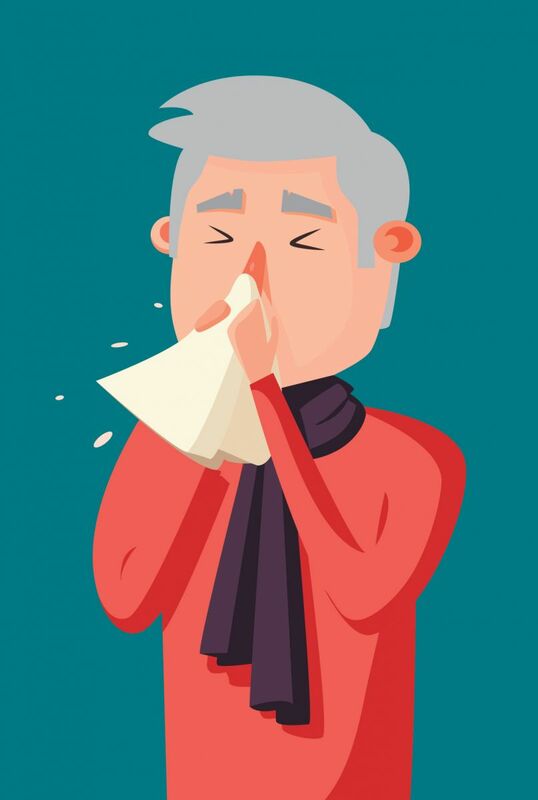 The most common culprits — responsible for up to 40% of colds — come from a family of viruses called rhinoviruses.